I have returned from my trip to Turkey, and will be posting the next few blog updates a little out of order so pictures can be combined more thematically appropriately with each other. This one covers the sights seen in my first couple days in Istanbul, and a short stop in Bursa during a group tour. 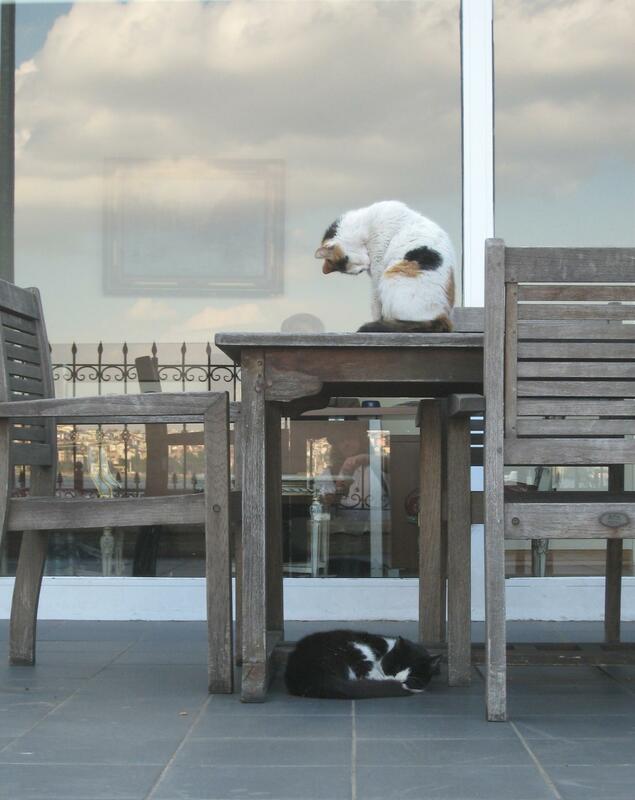 One thing I read about Turkey and noticed immediately is the cats. They’re everywhere, each neighborhood has their own set of cats, which roam and live freely outdoors as far as I can tell. Most of them are quite friendly, not a one cursed at me while I was there, and a few let me pet their usually flea-ridden heads.